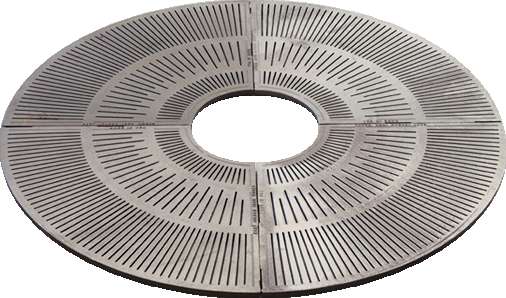 Durable, functional and architecturally appealing, EJ tree grates are a necessity for healthy trees in various settings from urban environments, campus, parks, to indoor malls. Tree grates provide more area for pedestrian activity while protecting developing trees and root systems. 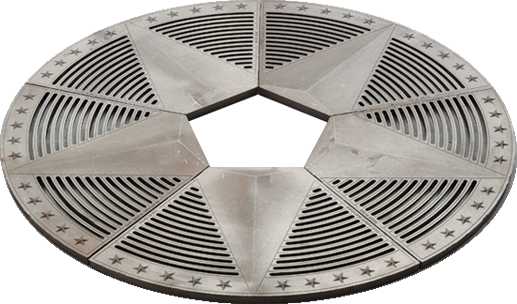 The slotted design allows for watering and drainage in addition to being ADA compliant for pedestrian safety. 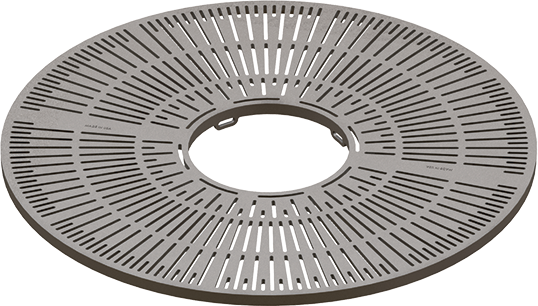 The narrow slot of an ADA grate also prohibits litter from collecting in the tree well and minimizes the growth of weeds.